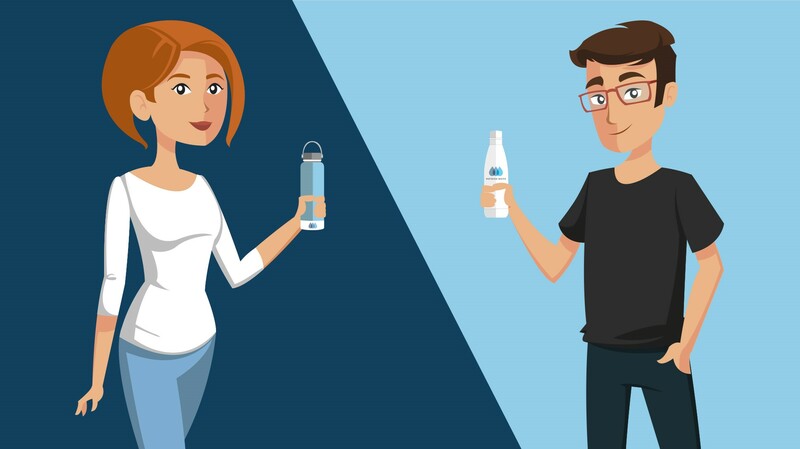 Place your smart bottle or band on the fill platform at any refill station and Instream will recognize you, your account balance, and your dispensing preferences. Once your water is dispensed, simply walk away and your account will be automatically debited by the transaction amount. Instream Water is a network of filtered water refill stations installed in public places where customers can dispense clean filtered water into their reusable water bottle for between $0.01-$0.03 per ounce. We are a sustainability oriented company focused on providing a convenient, affordable, and environmentally friendly alternative to single-use plastic water bottles. 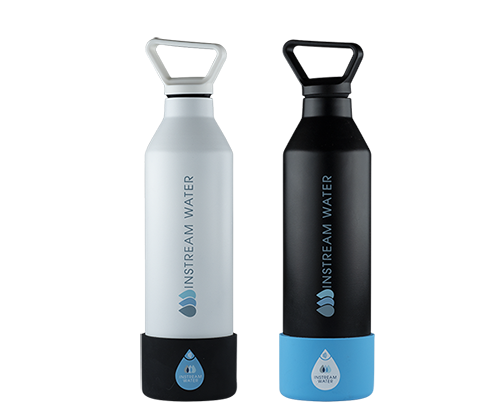 Instream Water uses a combination of NSF certified charcoal, carbon, and UV filters to remove physical, chemical, and biological contaminants from the source water. Love sparkling water? 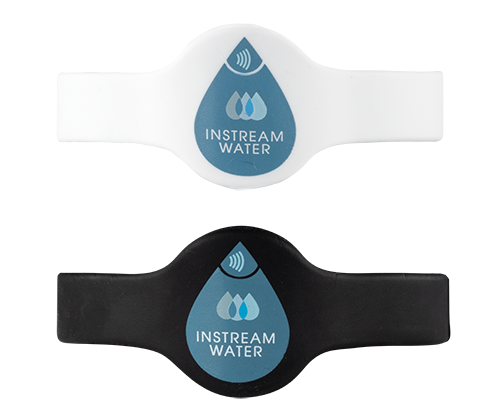 Instream Water has you covered. Customers can dispense chilled sparkling water from any of our refill stations. Our technology allows customers to transfer funds and dispensing preferences directly onto their smart water bottle or band. When you want filtered water, no need to swipe your card. Just place your smart bottle on the dispensing platform at any Instream Water refill station, we will recognize you, your account balance, and your selected dispensing preferences. Simply fill your bottle and walk away. Sustainability is at the core of our mission. We aim to reduce the number of single-use plastic water bottles by offering a convenient and affordable alternative.